Indeed, i think your definition of fashion is right. also i don’t see the point in keeping something out of the mainstream, art/music have their own dynamic and get where they are meant to get. 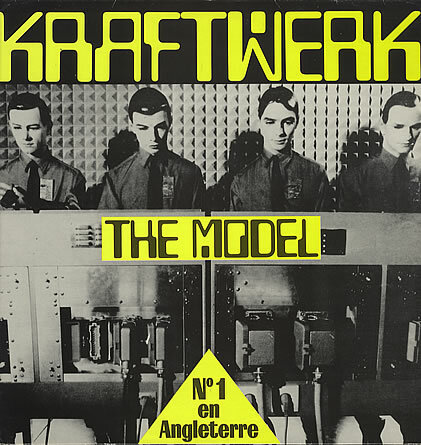 “The Model” was not included on “Computer World”, it was originally on “The Man Machine”, which was released in 1978 if I remember correctly.